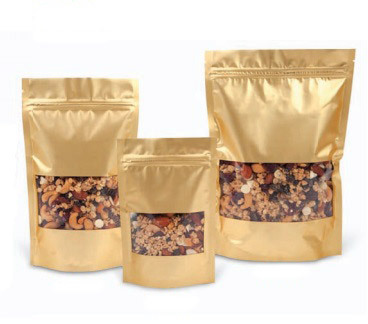 Foil, Tin Tie and Reclosable Stand Up Pouches offer a beautiful way to showcase and protect your food items. Heat sealable, resealable, and windowed are just a few of the varieties. With a range of styles, sizes, and colors you are sure to find the perfect fit for your needs.